We live in a world of radical hypocrisy...Priests, terrorists and Christian Evangelists use iPhones...access satellite networks...drive automobiles and seem to exist in some kind of imaginary bubble untouched by reality. How is this possible? How can such a large number of people demand modern technology while still refusing to listen to the very people who brought it to them? In an age of motor cars, electric light bulbs and rockets to the moon, more than half the world still insists on keeping their faith in God, even while the most rational minds are calling this behavior dangerous, archaic and possibly insane. Perhaps this is something we should talk about. But is anyone listening? Perhaps I should say it louder... Book features a variety of essays, both humorous and serious on the issues of Atheism, Marketing, Hypocrisy, Seduction, Religion, Psychology of Belief, "New Atheism", Failures of Buddhism, The Templeton Prize, Beyond Sartre's "Reef of Solipsism", and other mildly poetic thoughts. 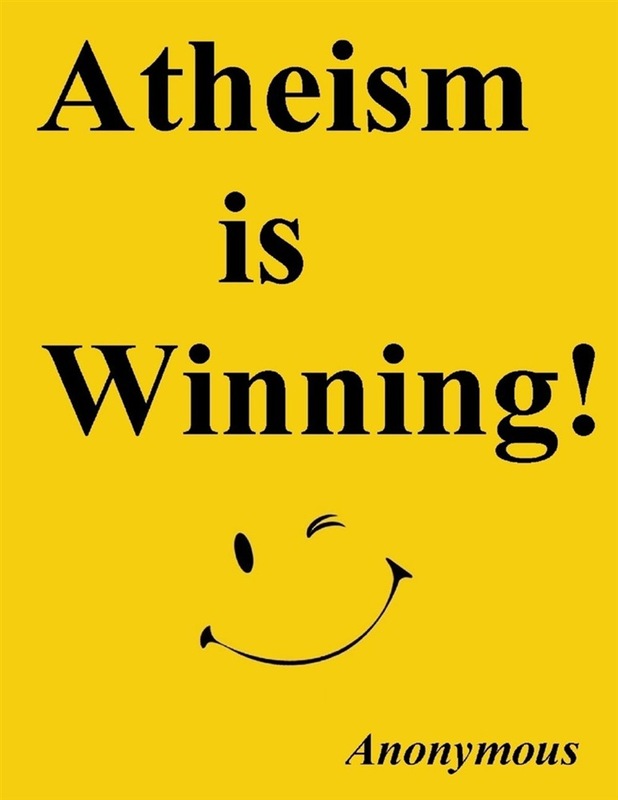 Acquista Atheism Is Winning! 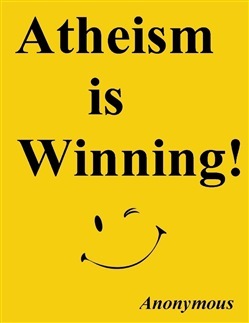 in Epub: dopo aver letto l’ebook Atheism Is Winning! di Anonymous ti invitiamo a lasciarci una Recensione qui sotto: sarà utile agli utenti che non abbiano ancora letto questo libro e che vogliano avere delle opinioni altrui. L’opinione su di un libro è molto soggettiva e per questo leggere eventuali recensioni negative non ci dovrà frenare dall’acquisto, anzi dovrà spingerci ad acquistare il libro in fretta per poter dire la nostra ed eventualmente smentire quanto commentato da altri, contribuendo ad arricchire più possibile i commenti e dare sempre più spunti di confronto al pubblico online.